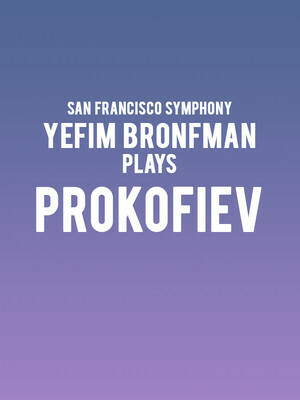 Why See San Francisco Symphony - Yefim Bronfman Plays Prokofiev? Enjoy an evening celebrating the talents of Yefim Bronfman as he returns to Davies Symphony Hall in 2019 to top line this innovative program with his recital of Prokofiev's Piano Concerto No.2. Considered one of the world's foremost interpreters of the influential Russian composer, he will share the bill with MTT's Street Song for Symphonic Brass and a new world premiere from 'Father of Sampling' Steve Reich. 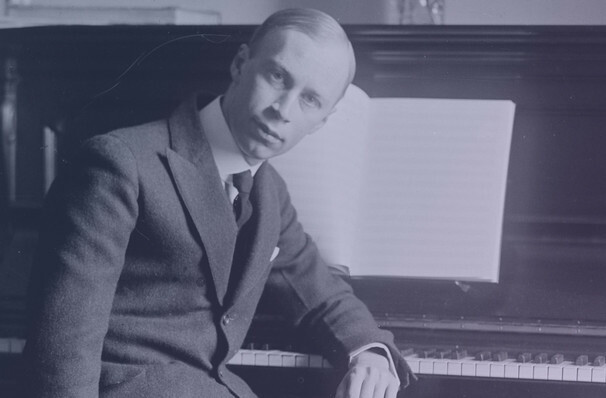 Originally composed in 1912 but destroyed in the tumult of the Russian Revolution, Prokofiev reconstructed and revised his Piano Concerto No.2 shortly after finishing his 3rd. A towering work, it is considered one of the repertoire's most challenging, even on occasion proving too much for the composer himself. Sound good to you? Share this page on social media and let your friends know about San Francisco Symphony - Yefim Bronfman Plays Prokofiev at Davies Symphony Hall. Please note: The term Davies Symphony Hall and/or San Francisco Symphony - Yefim Bronfman Plays Prokofiev as well as all associated graphics, logos, and/or other trademarks, tradenames or copyrights are the property of the Davies Symphony Hall and/or San Francisco Symphony - Yefim Bronfman Plays Prokofiev and are used herein for factual descriptive purposes only. We are in no way associated with or authorized by the Davies Symphony Hall and/or San Francisco Symphony - Yefim Bronfman Plays Prokofiev and neither that entity nor any of its affiliates have licensed or endorsed us to sell tickets, goods and or services in conjunction with their events.